While a genuine OS has its upside, it can cost an arm and a leg, but an OEM key from URCDKey can give you the best of both worlds! 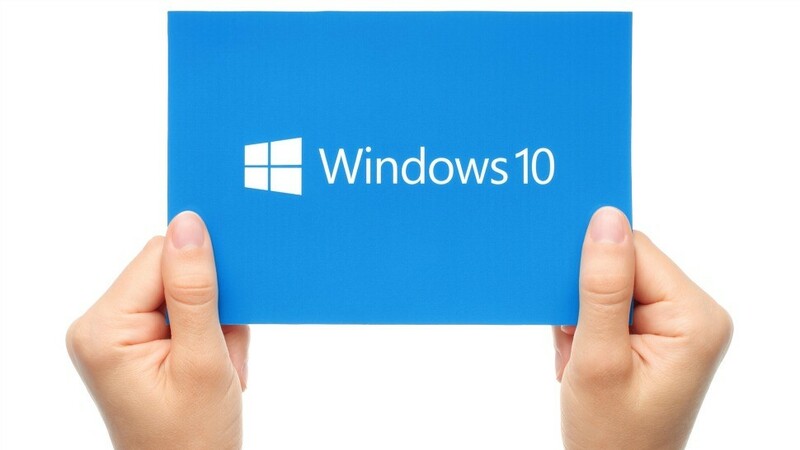 Head over to the store now to purchase a version of Windows 10 Pro for just $11.94. The listed price during their sale is $14.9 but you can get a futher 20% off using ‘WCCF’ discount code. You can also get Office 2016 and Office 2019 Professional Keys for just $32.17 and $55.15 with the Wccf discount code! To get the Office 2019 Professional Plus CD Key Global $68.94 (It will be $55.15 after using the code) head on here.